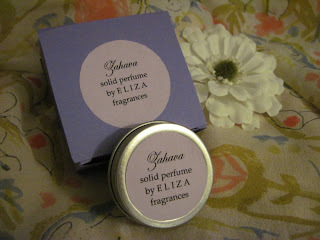 Once again, I've been busy with my vintage-inspired, solid perfumes! I've been able to upgrade to classier screw-top tins, and I've developed samples. But there's something else I've been considering, which has interested me for some time. What about...LIPSTICK? I want to do the very old-fashioned potted lipstick, which you don't really see anymore. I think that's so glamorous and intriguing! I was hoping to make this a neat little post filled with lots of photos of vintage, potted lipsticks but can't find any photos, so I'll just tell you about it. If perfume sales are good for me this month, then early next year I will consider making this very vintage lipstick! Already I have name and shade ideas, and I think I'll accent the perfumes with a bit of peppermint oil or rose oil. What do you think? Sounds gorgeous. I love anything vintage. Just read a lovely review on pink clouds about tea in Ceylon.What a lovely nostalgic name. Takes me back to the tea plantations and the colonial era.